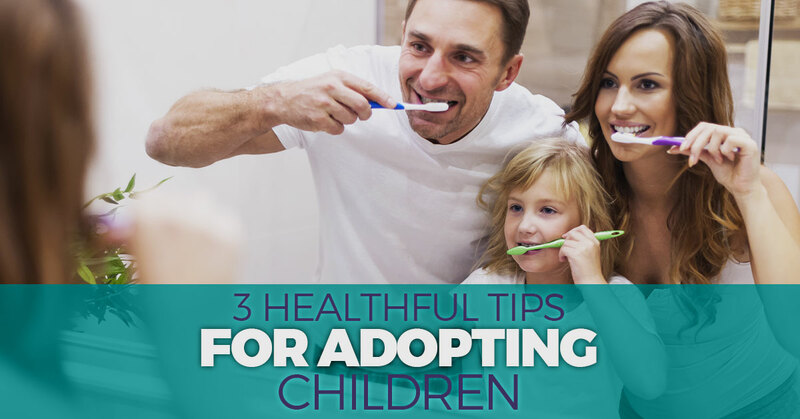 Keeping an adopted child healthy will always be a top priority for parents, but it can be especially tricky when you’re not sure of the child’s medical history. Depending on the type of adoption your child went through (open, semi-open, or closed), you may not know if they will have a higher risk of diabetes, heart disease, or many other genetic conditions. So when you want to keep your child safe and healthy, here are some tips from our child adoption agency. A good night’s sleep can do wonders for keeping a child healthy. While it can be tempting to decorate the nursery to the nines, it may be distracting as they try to sleep. And if you’re adopting an older child, this could prevent them from feeling comfortable in a strange environment. Your own network of family or friends, whether it’s the neighbor next door or a sister, can be incredibly valuable in times of stress and need. If you can’t miss a meeting at work, but your child is sick, will you have someone who can help out? If possible, find a network of other adoptive parents. This is something you will want regardless of whether they are healthy or not. Simply being around your child and letting them become familiar with your personality and even scent can help them feel comfortable around you. The more comfortable they feel, the easier it will be for them to tell you if their stomach hurts or if they’re sad. Establishing a strong bond in the beginning will be beneficial throughout their life. If you’re considering child adoption, there’s a lot to learn and it’s definitely an emotional and challenging process, even when your new child is healthy. With FCCY, our child adoption agency will be there for you throughout the process. 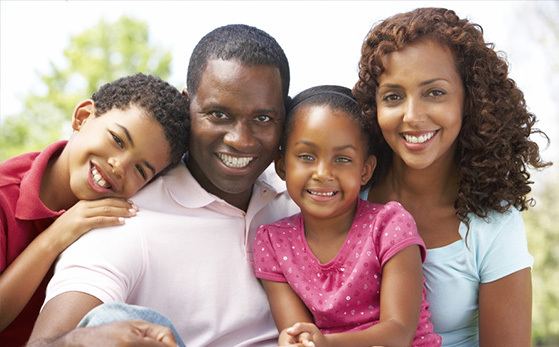 Learn more about our adoption services and give us a call today for a consultation.